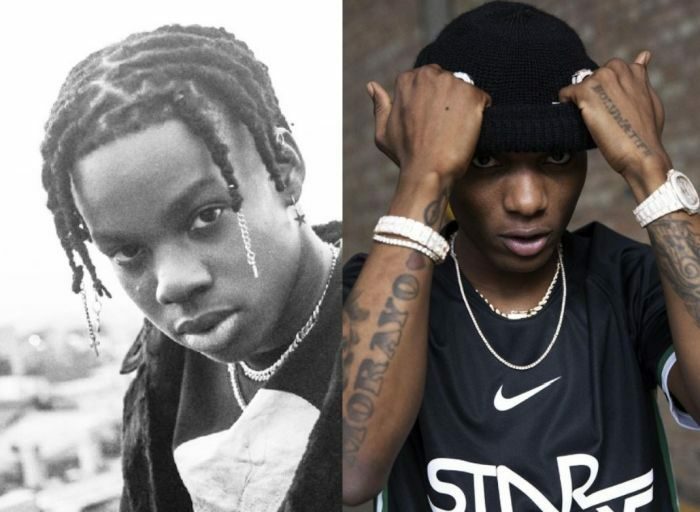 Can Mavin’s New Act, Rema Really Last In This Industry By Copying Wizkid’s Sound? Have you listened to Rema? For sure you guys would have heard of a new guy on the block who sounds a lot like Wizkid. To me, Rema is a replica of Wizkid. He probably locked himself up himself up in a room, listened to all of Wizkid’s materials from the beginning and reworked the whole Wizkid sound. To everyone, Rema sounds like a copycat, sort of like a duplicate and as an upcoming artist, setting out on this pattern won’t do Rema any good. Yeah, he’s had 1 Million streams so far, but originality and being distinct will sell faster and better than trying to compete with an artist for his own sound he created. Why do we think we all love Davido? Because his “ voice” is special and once we hear that voice, we all know who is singing. Rema might be affected once Wizkid comes back from his break. And overall, people will still continue to see him as a copycat, his commercial value might be affected and also his visibility might just reduce. No hate, we all like his sound, but he needs to tone down that Wizkid resemblance he’s put in his song. If not, he might not stay relevant in this competitive and already congested music industry. Can Rema Last In This Industry If He Continues This Way? The post Can Mavin’s New Act, Rema Really Last In This Industry By Copying Wizkid’s Sound? appeared first on Naijaloaded | Nigeria's Most Visited Music & Entertainment Website.